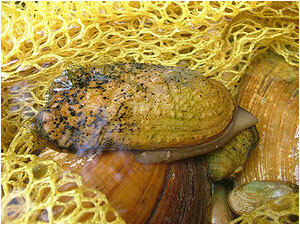 Freshwater mussels are one of the most imperiled and least understood groups of animals in the world. Many projects located in watersheds where federally listed mussel species occur may require surveys to determine presence or absence of such species. We at Apogee are qualified to conduct freshwater mussel surveys in many critical watersheds throughout the United States. Over the years we have conducted or assisted in; qualitative and quantitative surveys, genetic studies, survival studies on propagated mussels, and recruitment analyses.